Apparently all capitalists are not equal. Some are more unequal than others. This is an unusual article about the dynamics between financial institutions during the 2008 crash. 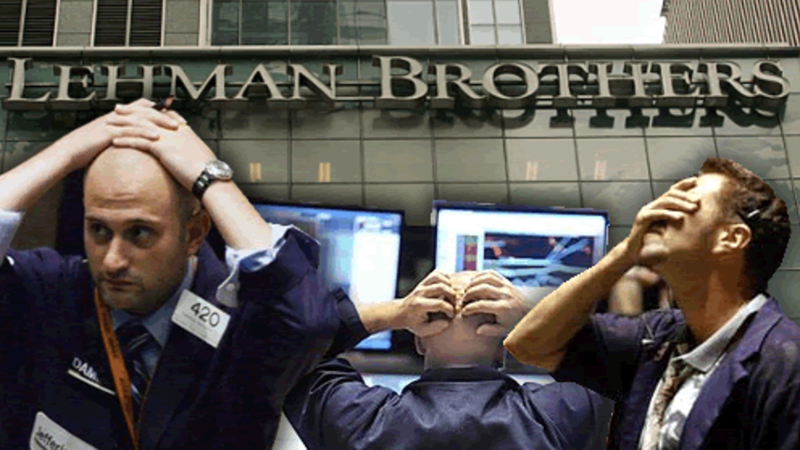 As it turns out, Goldman Sachs and Morgan Stanley benefited from the collapse of Lehman and Bear Stearns and were given tax bailouts. This was intended by the Federal government but it had unintended consequences.